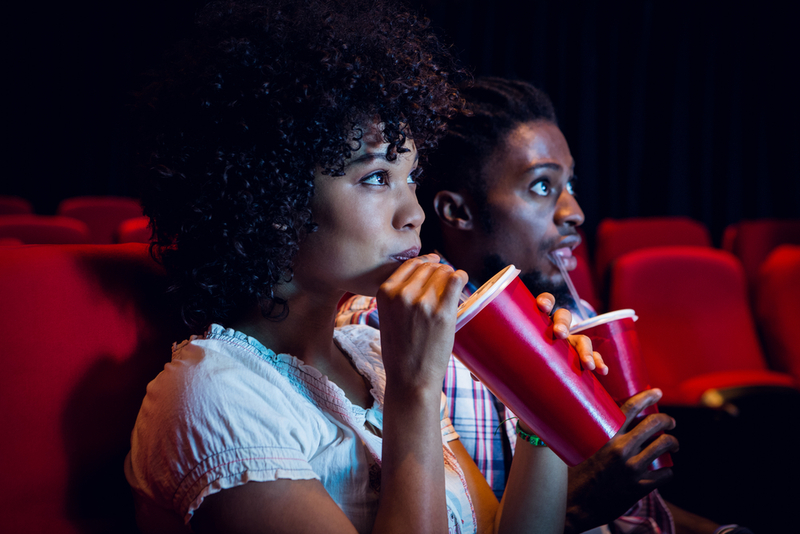 Love going to the movies, but hate the cost? Join the Bing Rewards Program to earn free gift cards – including Fandango, which means free movies. When you join the rewards program and search using the Bing search engine, you earn points that can be redeemed for gift cards from companies like Fandango, Amazon, Starbucks and X-box Live. You are encouraged to use these weekly tips on your website, social media pages or in other communication with your members to illustrate one more way credit unions help people afford life. If you have a tip you would like to share with the HPAL Listserve, please email to helpingpeopleaffordlife@doig.cuna.org. When sending an email, it is sent to everyone on the list.